Longines have partnered with the Hahnenkamm-Races for many years, so it comes as no surprise that they will be responsible for time measurements at the 76th annual event. The Swiss watch brand first took over the duty of timekeeper in 1948 and has been part of no less than 50 Kitzbühel World Cup races. 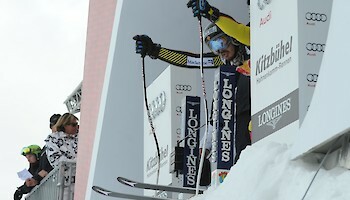 Needless to say, the watch company has developed a strong bond with Kitzbühel. 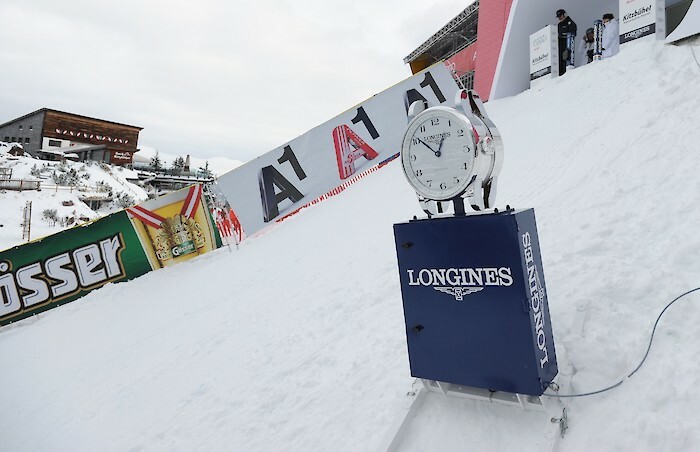 Longines participated in the technical improvement of the event and introduced numerous innovations with which race time measurements were refined and the enthusiasm of the fans was increased. The company is proud to be able to present a further modernisation in the 2015/2016 race season: a photocell named "Snowgines", which improves speed measurement, as well as the measurement of interim and final race times. This photocell functions from a distance of 200 metres, through the safety nets, and determines the athletes’ speed up to 200km/h in all types of weather.